Are you interested in a rewarding and lucrative career in business or finance? Obtaining your professional accounting credentials is an excellent place to start! 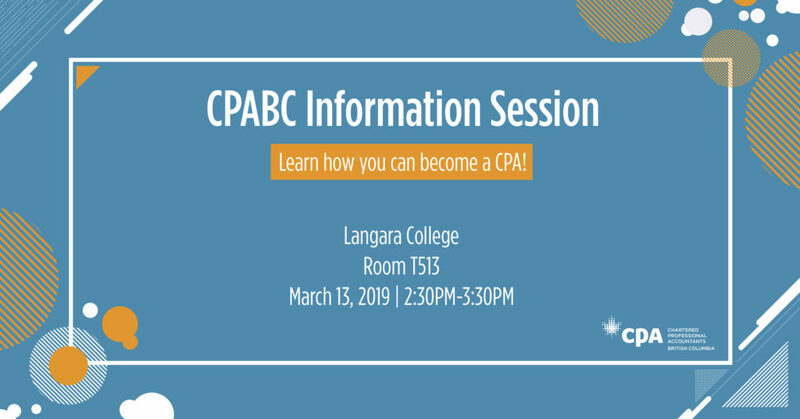 Langara Accounting Club is hosting a CPA & ACAF information session presented by CPABC. Our Guest speaker Marra Neilson will be providing information and answering questions. 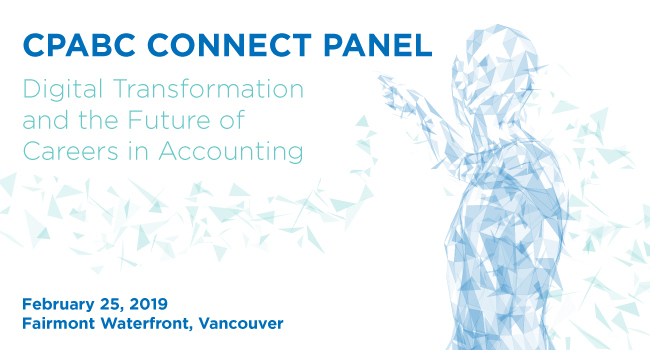 If you are planning to participate in the Co-op & Career Week Business day activities, this info session is a great place to get some background information about the CPA. Join us on March 13th to learn more about the opportunities. Click Here to sign up for the info session!